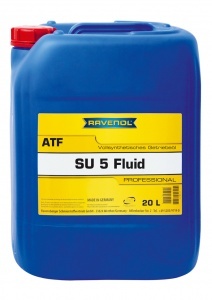 RAVENOL SU5 ATF Fluid is a fully synthetic ATF based on high quality hydrocrack oils together with special additives and inhibitors. It was specially developed to exceed the requirements of the latest Subaru automatic transmissions to ensure the smooth and efficient operation. 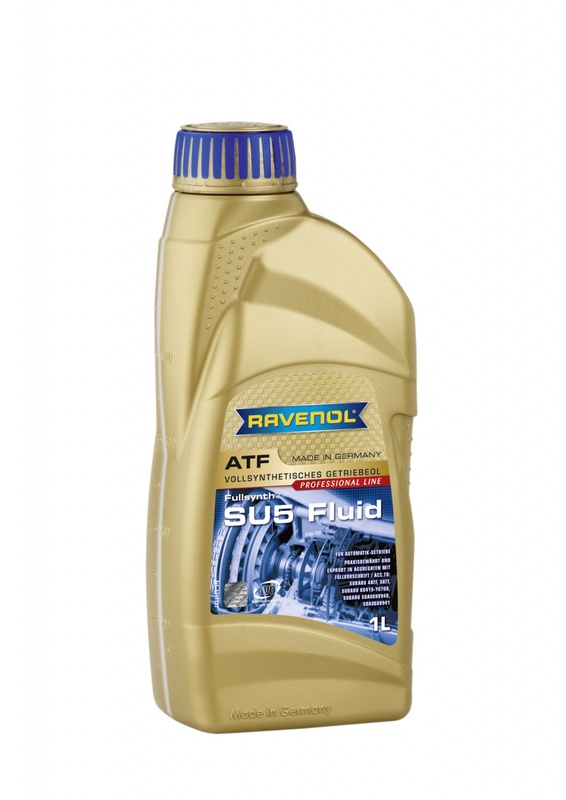 It offers maximum wear protection in all operating conditions. Good oil for Subaru automatic. Would recommend.